Running on empty? Fill up with JezWater and speed down the road while helping to rescue animals one step at a time! The .5k Endurance Challenge is back! Come and join us for the run, fun, and fellowship! What is a .5k run? 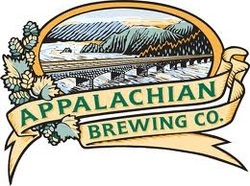 Exactly what it sounds like: 5000 decimeters, 1,640 feet, or 1/3 of a mile of the roughest sidewalk and road that you will find around the Appalachian Brewing Company in Harrisburg! Can you handle the intensity of running (or walking) for charity, fun, and a tasty beverage at the end of your trial? ...and a Survival Celebration at ABC afterwards! 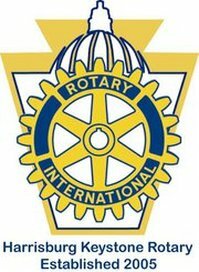 All proceeds benefit will be used for the Local Community for projects to help local groups and projects through the Harrisburg Keystone Rotary Club. Registration includes a complimentary beverage from ABC. First 250 registrants = free t-shirt! Register today! Now! Hurry! Look below! Find out more... click on the flyer! You may add the names of other participants in this box! Be sure to note their t-shirt sizes! Submit My Name for Glory!